Get rid off all your unwanted hair with the Best Waxing Service in Phuket!! Waxing in Patong, Phuket for Men and Women! Let us help you with a Professional Waxing Session at Vayo Massage Beauty salon on Soi Post Office in Patong Beach. 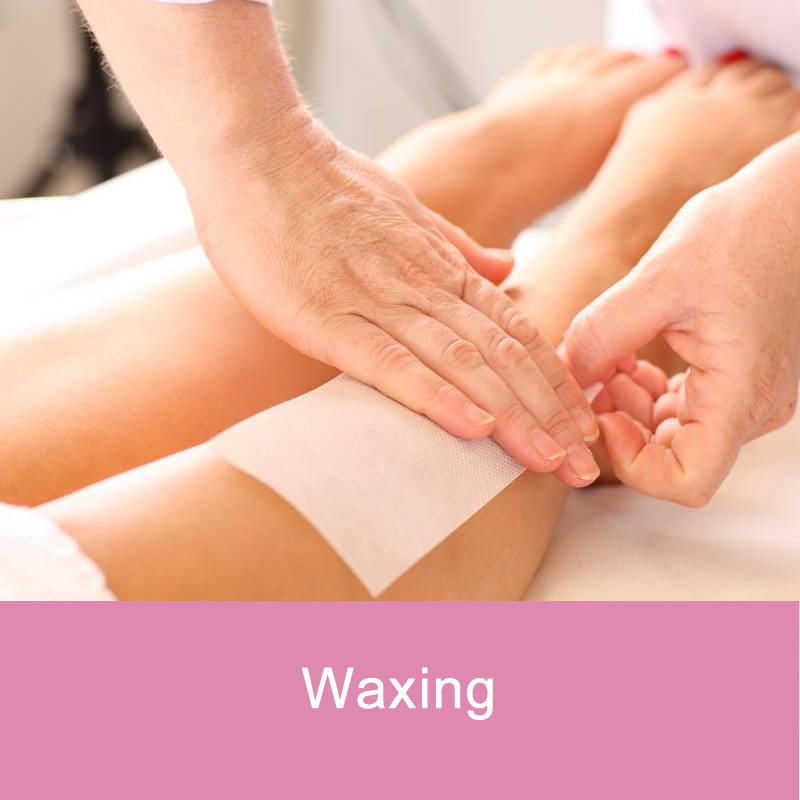 Waxing in Phuket is a form of semi-permanent hair removal which removes the hair from the root. Waxing in Patong leaves skin silky smooth and hair free ! New hair will not grow back in the previously waxed area for around four to six weeks. Unlike shaving, no cuts or nicks that can leave you with scars. Shaving can cause rashes on sensitive skin, Waxing is therefore a better solution. It makes the hair grow slower and finer. At Vayo Massage in Phuket, you can get Brazilian waxing, Bikini Line waxing, lips waxing, back waxing, Eyebrows waxing, under arms waxing and more, see our price list here: http://vayomassage.com/vayo-massages-prices/. Long-lasting method, two to eight weeks. Get a soft skin in minutes! Waxing will make your skin feel smoother longer without feeling itchy. Men are welcome too, we will wax and remove your unwanted hair to make your body smooth. With us, you can wax your whole body, eyebrows, upper lips, chin, under arms, legs, chest, shoulder, back!